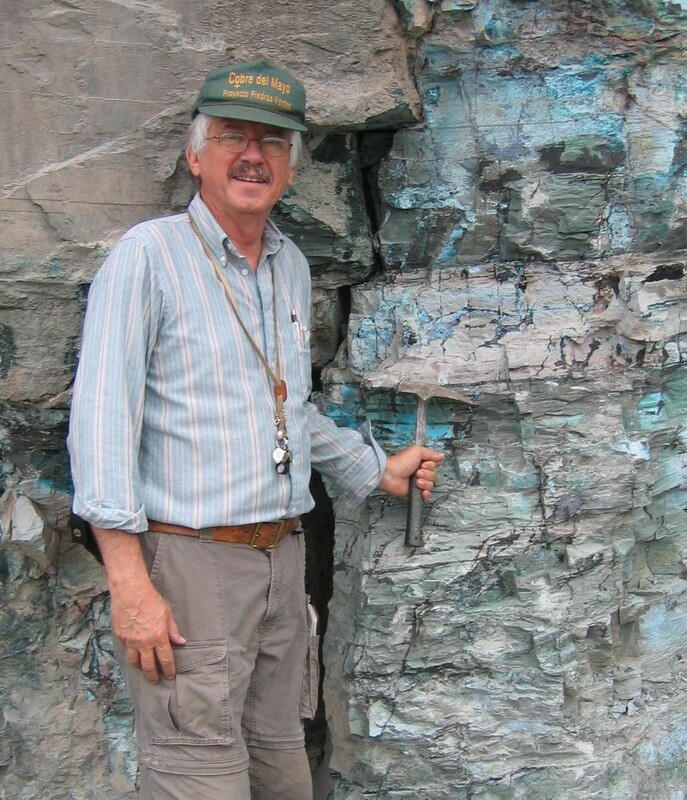 by William Wilkinson, Retired Freeport-McMoRan, Inc.
Abstract - What were the successes and "failures" over my career as an exploration geologist and why. Bio -Wilkinson H. Wilkinson retired as Vice President Exploration, Africa, for Freeport-McMoRan Inc. in Phoenix, AZ in November 2015. He was responsible for project direction, reconnaissance and acquisitions throughout the continent which has lead to a major discovery. He has nearly 37 years of experience in mineral exploration and has worked in base and precious metal exploration in 25 countries on five continents. Will has worked in the southwestern United States for Anaconda, Duval Corporation, Westmont Mining and Phelps Dodge prior to Freeport. Will received his B.S. and M.S. degrees in geology from the New Mexico Institute of Mining and Technology, with a three-year break for service in the U.S. Army. He received his Ph.D. degree in geosciences in 1981 from the University of Arizona. Will was the 2009 President of the Society for Mining, Metallurgy and Exploration (SME), is a Distinguished Member of SME, a charter Registered Member of SME and an Honorary member of AIME. He is a Certified Professional Geologist of the American Institute of Professional Geologists and is a member of the Society of Economic Geologists, Mining Foundation of the Southwest (Board of Governors), Mining and Metallurgical Society of America, and the Arizona Geological Society. He has been an avid mineral collector since the fourth grade, which provided the impetus to study geology and explore for new mineral deposits.